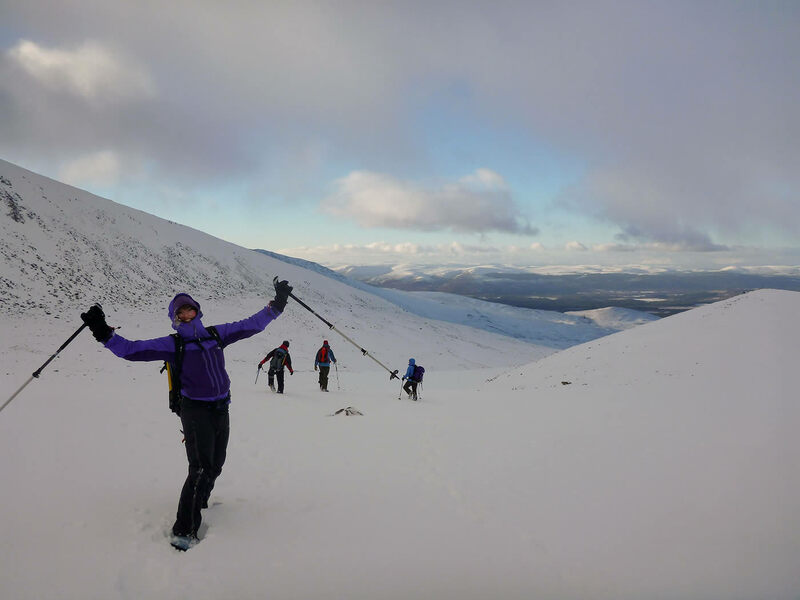 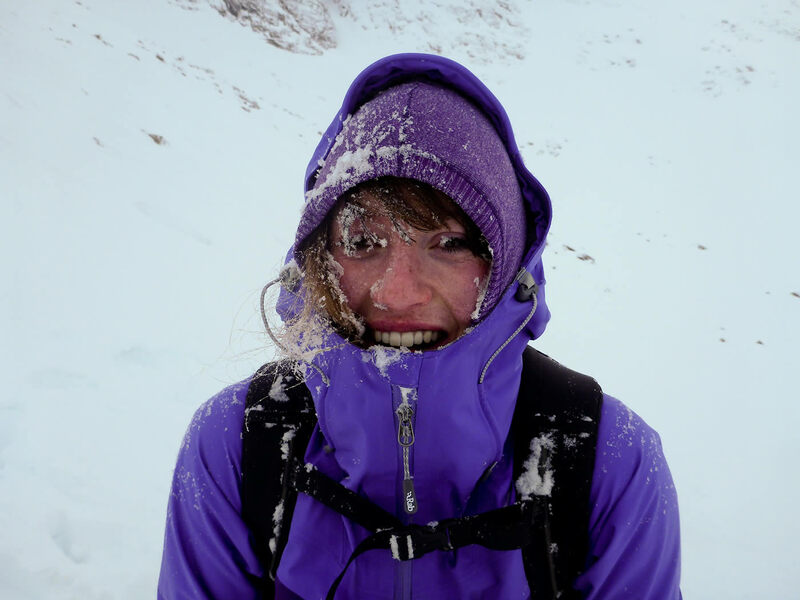 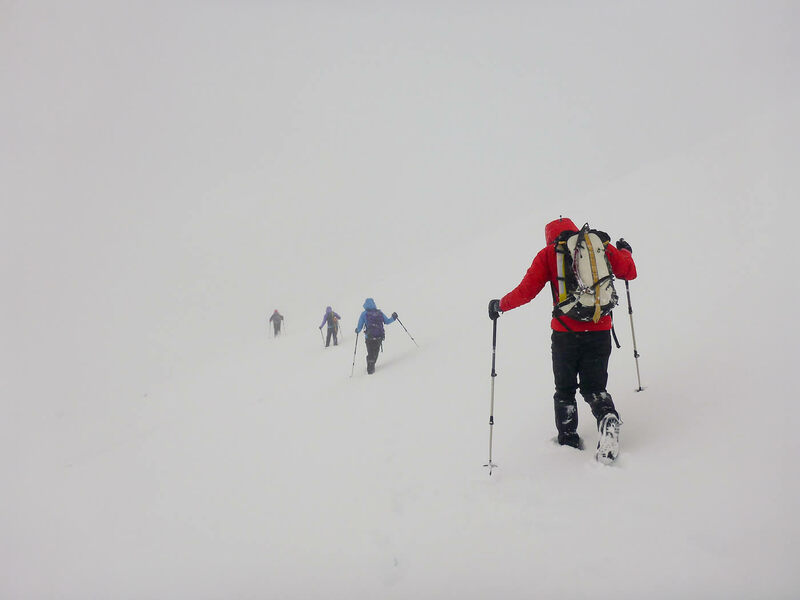 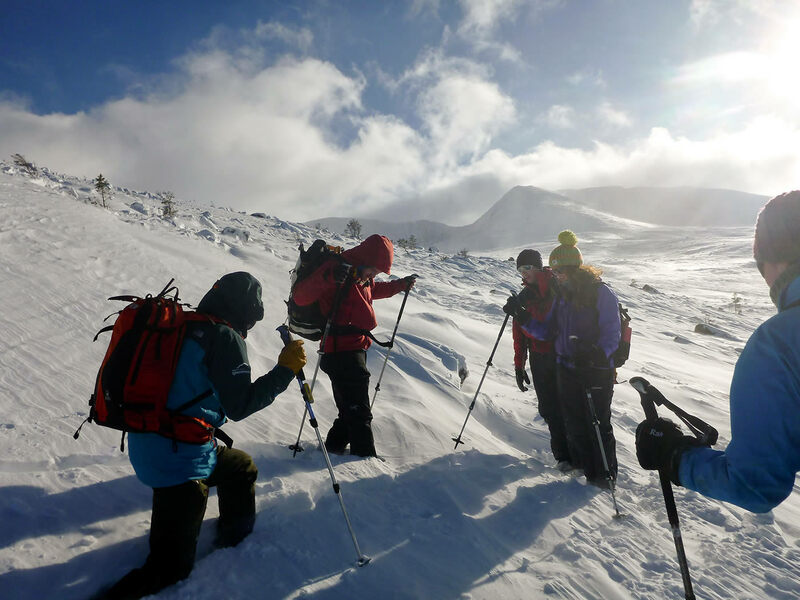 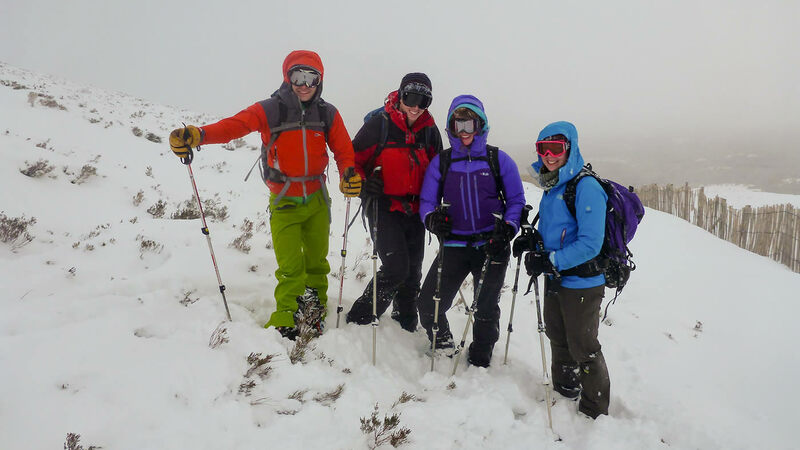 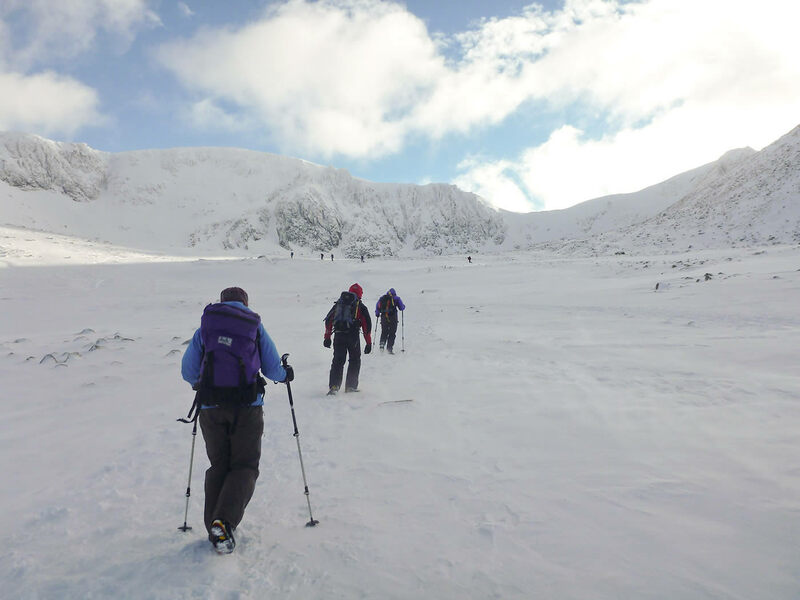 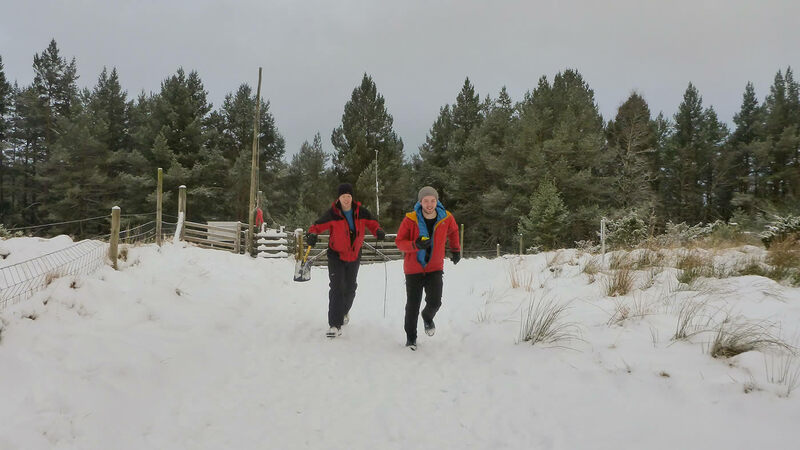 Ahead of our planned ski touring in April, myself and Steve booked onto a weekend course at Glenmore Lodge along with Becky and Pete. 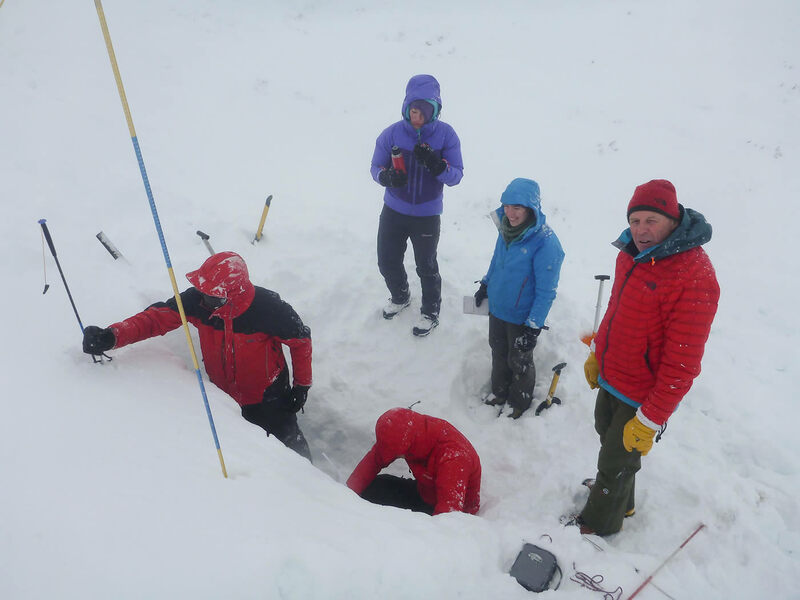 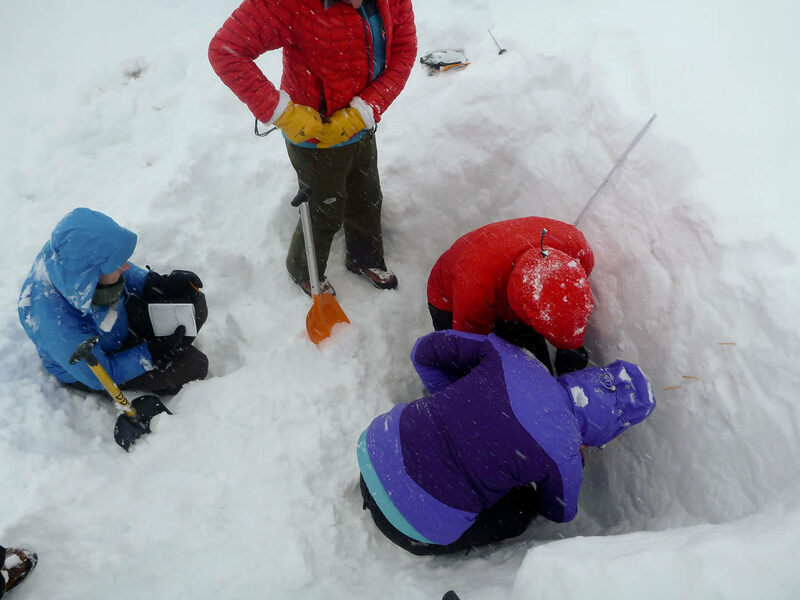 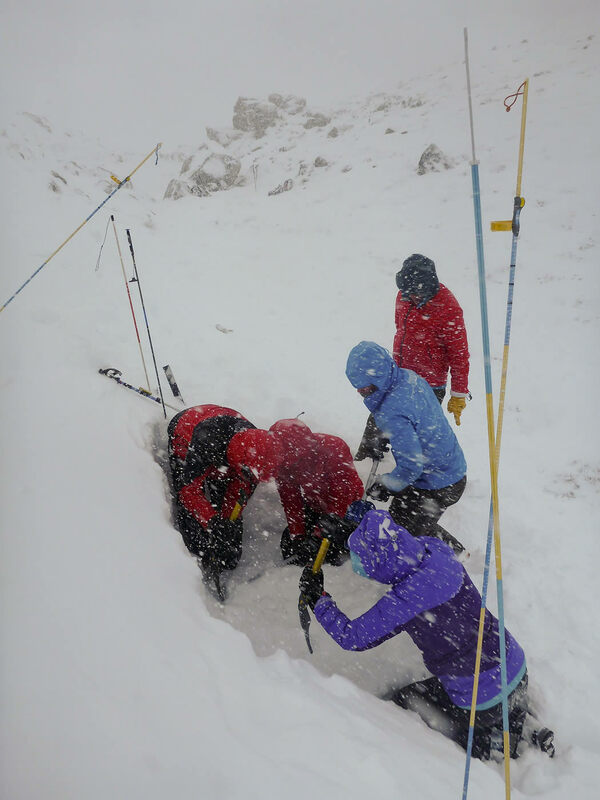 The snow conditions were perfect for learning about avalanche danger and I particularly enjoyed the large quantities of digging and science involved in the course. 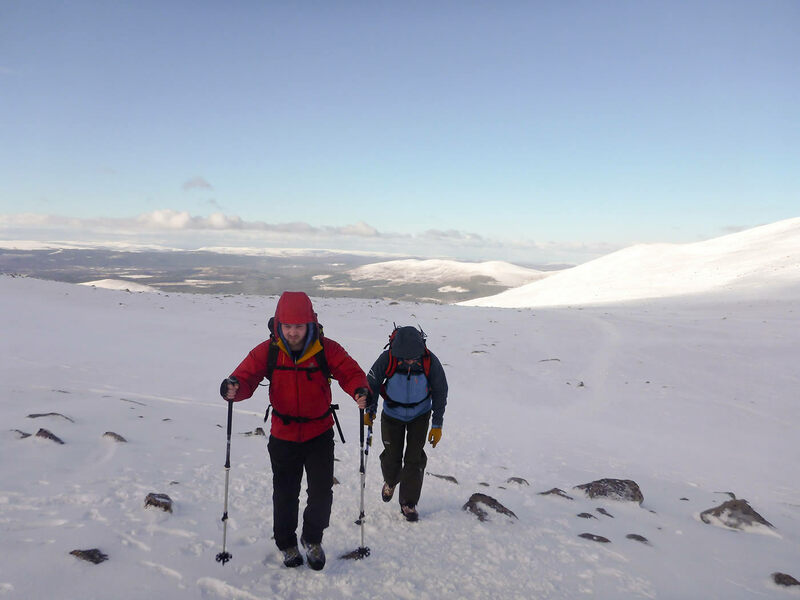 It was also my first time at Glenmore and the food, dorms and facilities were superb.